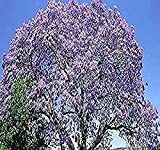 Empress tree growing tree of the genus Paulownia also known as Paulownia tomentosa, Empress tree perennial deciduous used as fragrant ornamental plant or bonsai, can grow in mediterranean, subtropics or temperate climate and growing in hardiness zone 5-10. 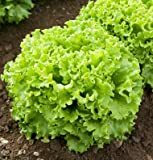 Leaves color green in heart shape with serrated edge. Flower fragrant color purple the flowers in trumpet shape. Royal Empress Tree! (FOXGLOVE TREE, PRINCESS TREE)GROWS 15 FT A YEAR! 50 SEEDS!